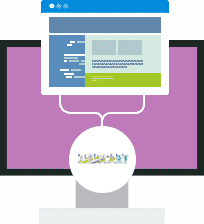 Hosting for your Zeuscart website that just works. Servers optimized to give you the best Zeuscart experience possible. We’ll even install Zeuscart for you! 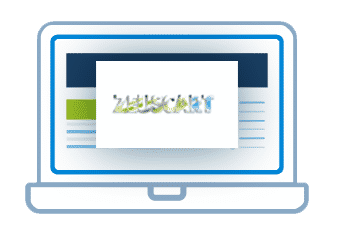 We’ll move the Zeuscart site for you! Softaculous auto-installer – Install Zeuscart in just a few clicks. GD support – Needed for many Zeuscart plugins. Zend and Ioncube support – Needed for some Zeuscart plugins. Generally, the open source community software lacks a rich user interface. Zeus cart team knew this obvious fact and as a result, We committed to develop a rich UI and a highly usable shopping cart software. Our designers focused on the web 2.0 trends and other usability engineering bases and succeeded in bring out a software that meets the demands of web 2.0, commencing a march towards a new generation.